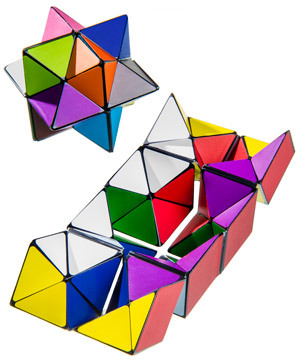 Star Cube: A shape-shifting fidget toy. Star Cube is a simple six-colored cube... until it’s not. With foldable sides and multiple hidden layers, Star Cube has a surprise waiting for you with every fidget. Although it looks like a Rubik’s Cube, you don’t need to strain your brain to solve any algorithms. 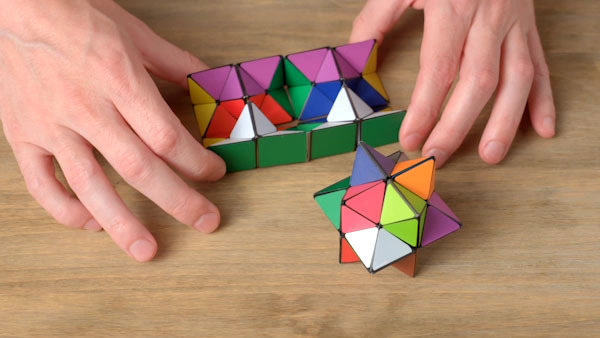 Instead, your fidgeting fingers will enjoy figuring out the different ways this multi-faceted toy can transform into a myriad of geometric figures. 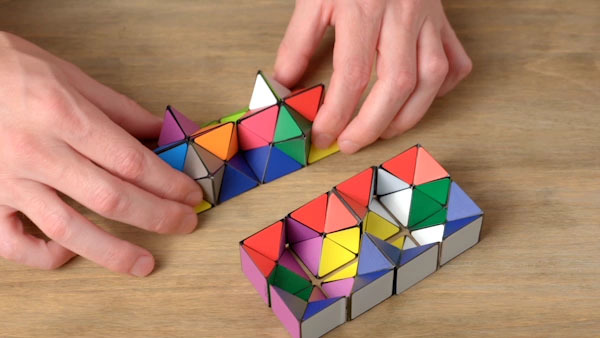 Fold and unfold the colored blocks to reveal new colors and shapes within this surprisingly addictive toy. 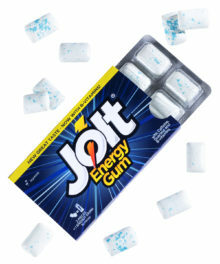 By the time you finish, this cube will look like anything but. Transforms from a single six-colored cube into a twelve-colored cube, a rectangle, two rectangles, and two stars. 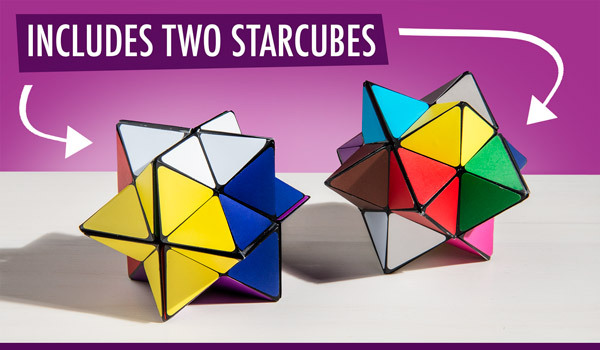 Star Cube is a unique plaything that will leave your coworkers baffled and your fingers entertained. The shapeshifting shell opens like an oyster, revealing a multicolored replica of itself nested inside. 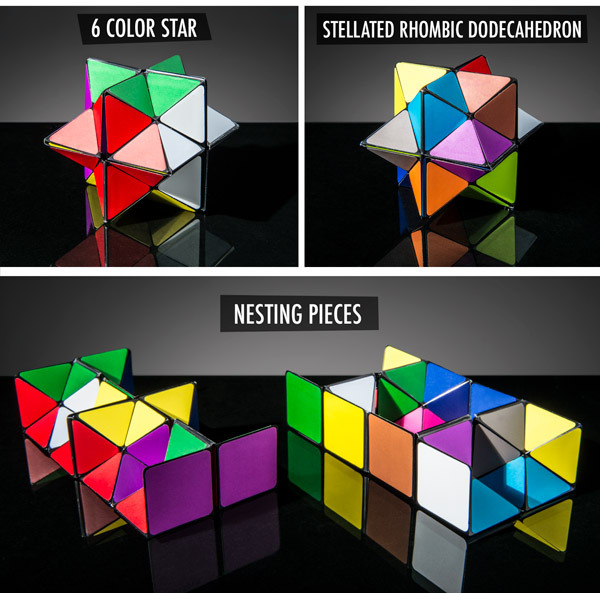 With a little bit of clever folding, you can reverse the nesting so that the multicolored cube is on the outside. You’ll have fun partially unfolding the two layers of cubes to create new shapes or separating them to have two different cubes to play with. Star Cube is all about exploring the myriad of metamorphoses at your fingertips. Like the trojan horse of antiquity or a Thanksgiving turducken, Star Cube has surprises hidden within. 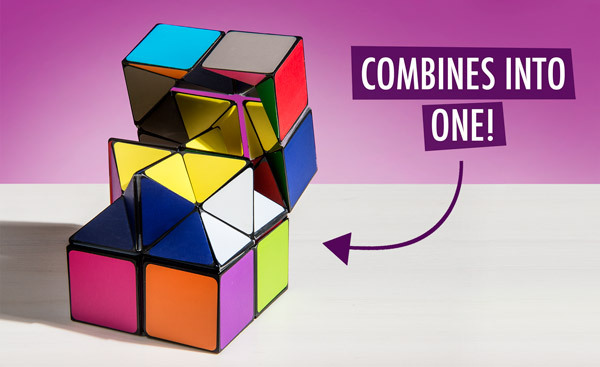 The transforming toy is comprised of two connected pieces, each of which can become a 2x2 cube, a 4x2 rectangle, and a 12-point star. The pieces effortlessly morph between the different configurations so you can absentmindedly play with them while your mind wanders. 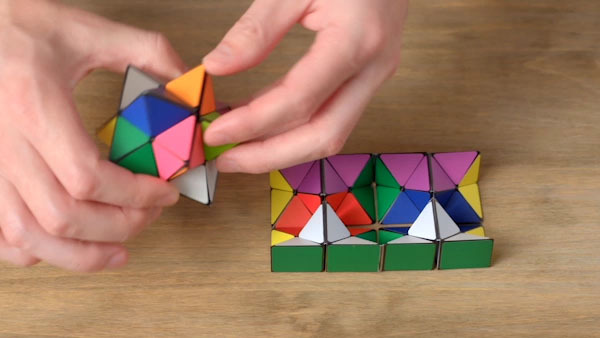 Star Cube is stuffed full of more than enough shapes to keep you busy. 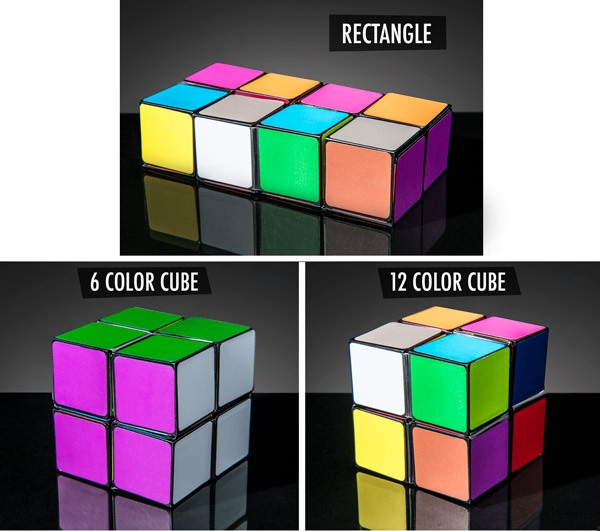 You can unfold Star Cube to reveal a new cube with six additional colors, transform the new cube into a rectangle, separate the rectangle into two rectangles, convert each rectangle into a star, and put it all back together again. 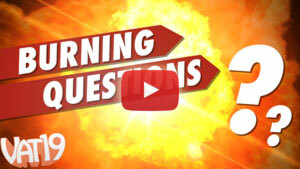 Answer: To have fun! Star Cube isn’t so much a puzzle cube as it is a fidget toy. The only real puzzle aspect is figuring out the different ways you can unfold it. 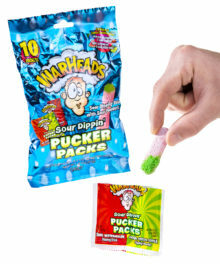 Question: Is it hard to put back together? Answer: Not really. As long as you take note of the way it originally fit together, you won’t have any trouble getting the two pieces to nest again.